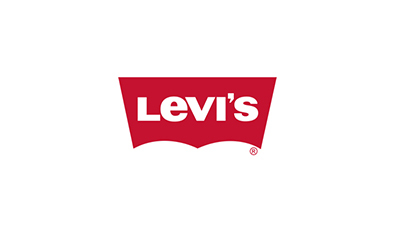 Corporate – NDA Projects – Levi Strauss & Co.
Due to a confidentiality agreement we are unable to post videos we produce for Levi’s. We are very proud of the work we’ve done with them and enjoy our continued collaboration. Chris has worked as a freelance editor for Levi’s since the late ’90s and continues to collaborate with them as a full-service production company.